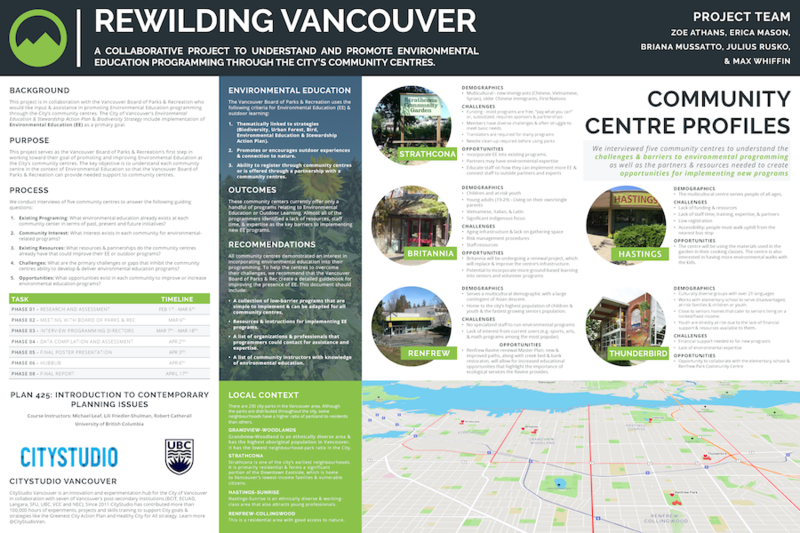 A wilderness recovery strategy that aims to educate and empower Vancouver’s residents to help the built environment work more closely with the natural environment. Rewild Vancouver is a wilderness recovery strategy that aims to help the built environment work more closely with the natural world. Although “rewild” typically means a reversion to a pure and natural state, we realize that human development will not allow this to happen. Instead, we propose a re-imagination of how we can incorporate nature into our urban landscape. To do so, we are focusing on educating and empowering Vancouver’s residents to take some of the Greenest City goals (such as access to nature and a lighter footprint) upon themselves and adding biodiversity to residential spaces. In doing so, we will foster a sense of connection by building community and decreasing habitat fragmentation. 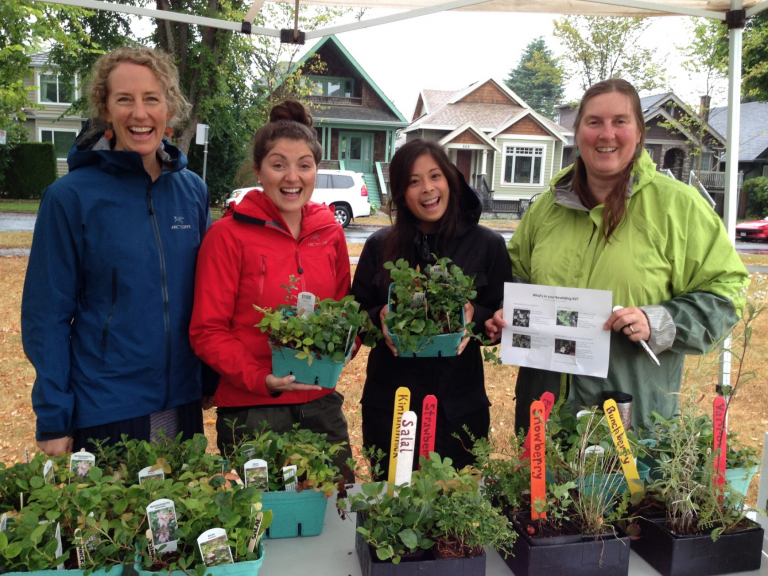 The team sold 150 Rewilding Kits at the Park Board’s annual tree sale, created a rewilding demonstration bed in Riley Park Community Garden, held rewilding workshops at Riley Park, Wolfe Elementary School, and the Little Mountain Neighbourhood House. At all of the Rewilding events and demonstration beds, people connected with nature in an urban setting. 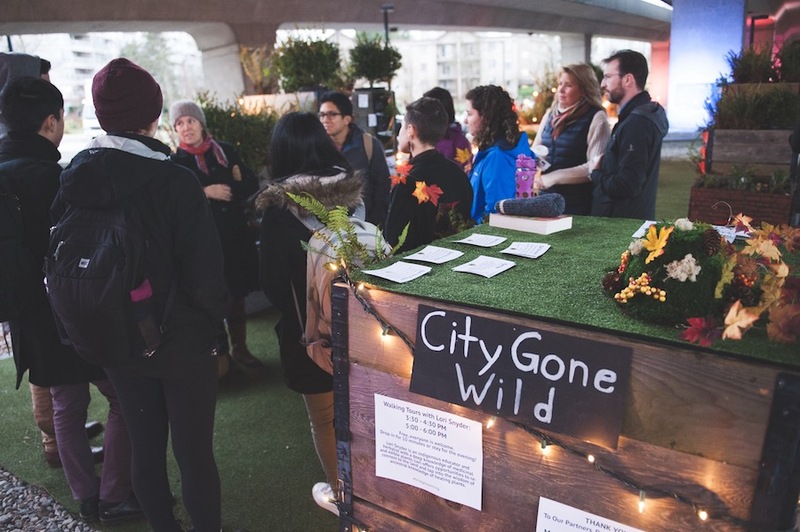 The enthusiasm with which Vancouver citizens engaged with the rewilding kits at the Green Bloc Neighbourhood Party and the fall Tree Sale was extremely encouraging for the uptake of the project. In a matter of hours, forty two rewilding kits were purchased and brought home by Vancouver residents at the Tree Sale. 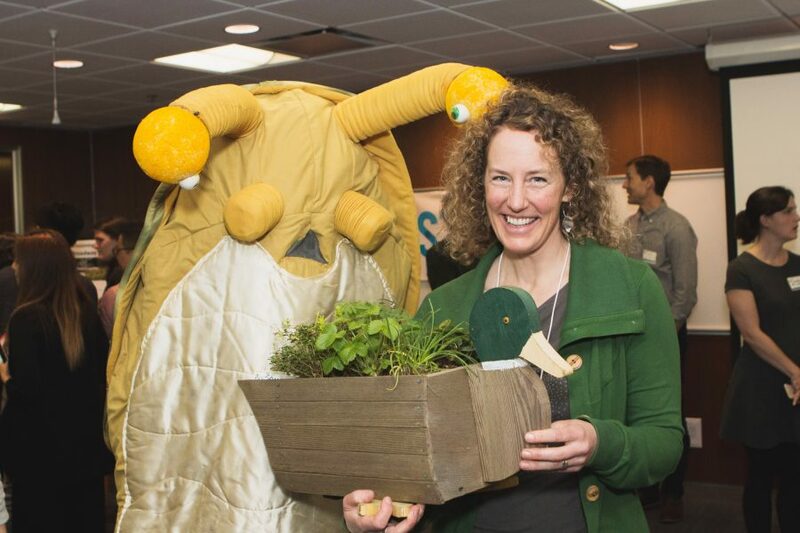 The citizens of this city are eager to engage with the Greenest City Action Plan, and the rewilding kits provide an easy and effective entry point for them to get their hands dirty. You can also learn more about the project and program here. The Rewilders continue to source plants from local nurseries to support the stewardship of our rewilding kit project.